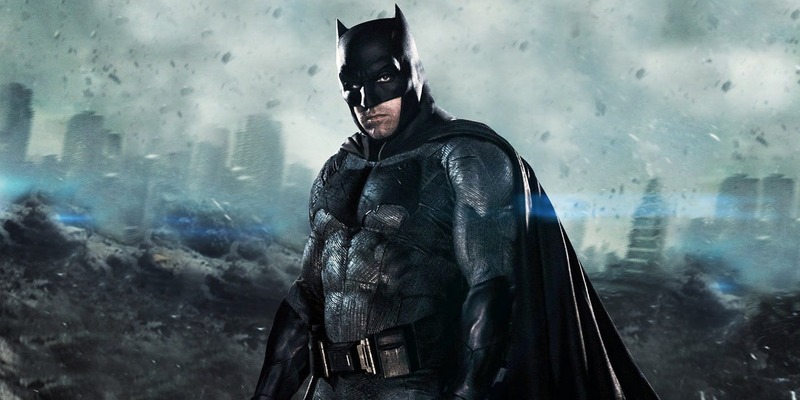 A new rumor suggests Matt Reeves’ The Batman will finally enter production in 2019 although it’s still uncertain if Affleck will return. Wow never seen that before…. Badly needed. Because it’s Batman! If it does please tell me it’ll be good. I’ve hated all the Batman movies. Solo movies make no sense.